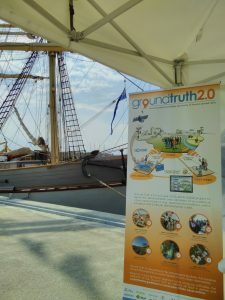 With electric blue skies and warm summer weather, the Swedish Citizen Observatory was launched. A better setting could not have been hoped for. From 16th May onwards, two weeks of informative and fun activities were planned for the Vattenveckan organized by the Södermanland county in its 9 municipalities. Vattenveckan is part of the work under the action program for Södermanland’s environment that since 2016 is carried out annually with the aim of sharing information and knowledge around our water. The event emphasizes that water is a finite resource, and that as we all use it daily we have a responsibility to care about it. It was here that Vattenfokus was launched to a receptive audience comprised of community members, policy makers, nature enthusiasts and media. 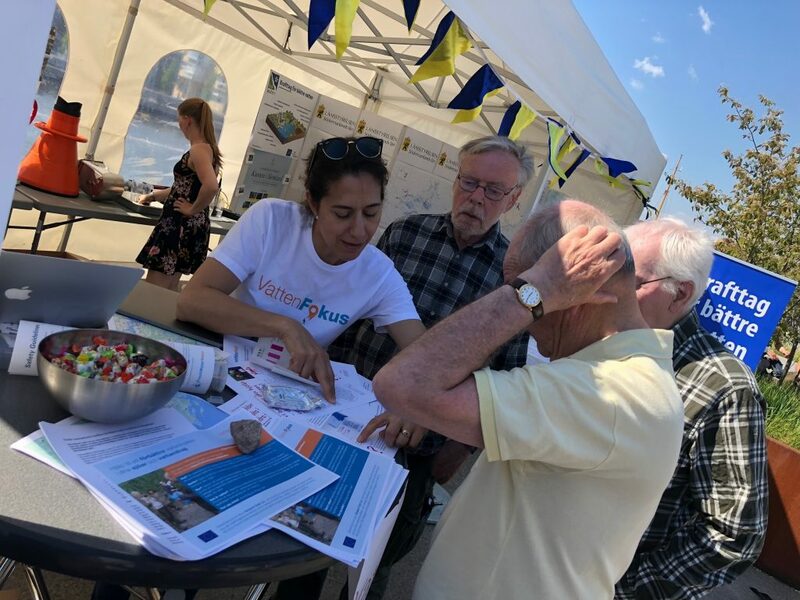 The launch of the citizen observatory was also coupled with the recruitment of new members for the second Water Blitz that took place during 24th-25th of May in Sörmland. 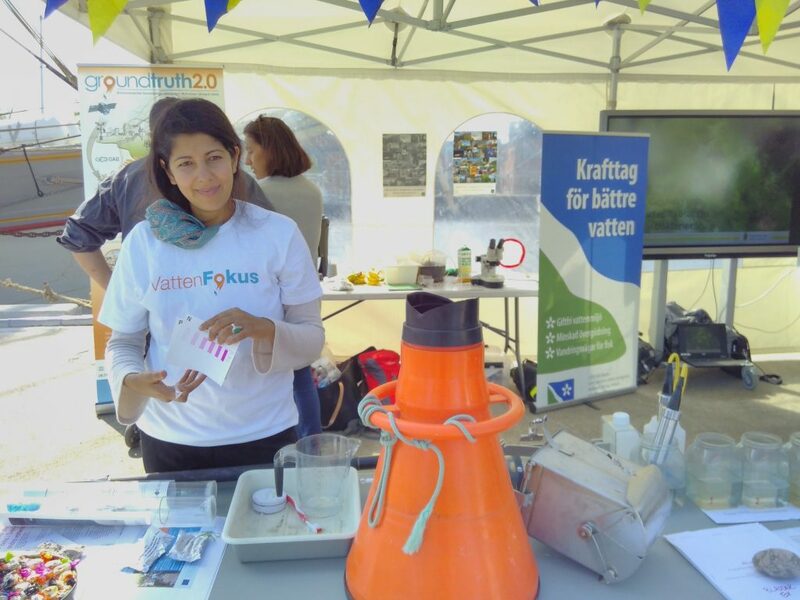 Vattenfokus’s communities and in particular the Dunkern community were present, talking to curious visitors who were asking about how to test fresh water, handing out brochures about the Swedish CO and networking with many environmental organizations and entities that were part of this great event. Some of the resulting data from the Water Blitz water quality test are shown in the figure below, and the live data can be found here.